A friend of mine recently told me that when you get older you have two birthdays. This point comes to mind as I turn back to writing on my blog. 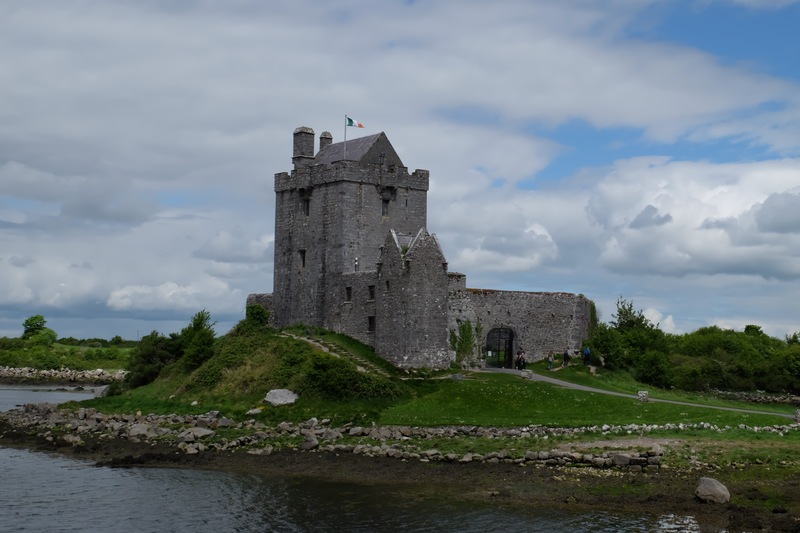 This particular post started off as a redux of our “recent” trip to Ireland that we took in May 2016. Close to a year ago now, that trip was not so recent, but it is still worth a few posts starting with our initial few days in Galway City. In some ways it was one of the best vacations that we have taken and also one of the most dramatic. I hang my high heels in Dallas, Texas, where I live with my husband, our 3 rescue dogs and 4 kitties. I'm a native Texan who loves everything French, which has led me to take French lessons and travel in France and Quebec. By day, I counsel my clients about the law in trusts, estates, and guardianship. Outside of the practice of law, my life is filled with a wonderful tribe of strong and encouraging women who indulge my curiosity and appetite for the arts. When I find the time, I write about travel, the conundrums of life, and the beauty in our lives. Enjoy!